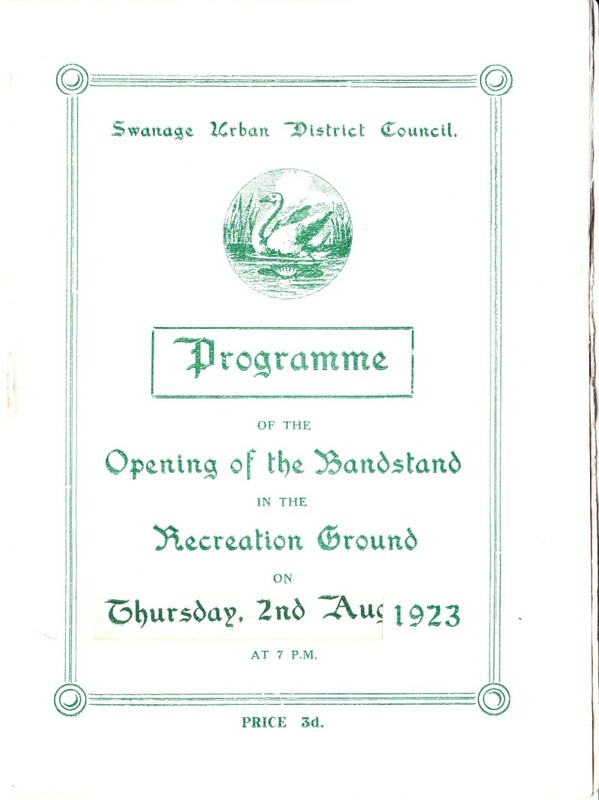 We are very grateful to have been donated an original programme for the opening day of the bandstand on Thursday 2nd August 1923 by Lilian Modlock of Gillingham, Dorset. Thank you Lilian. 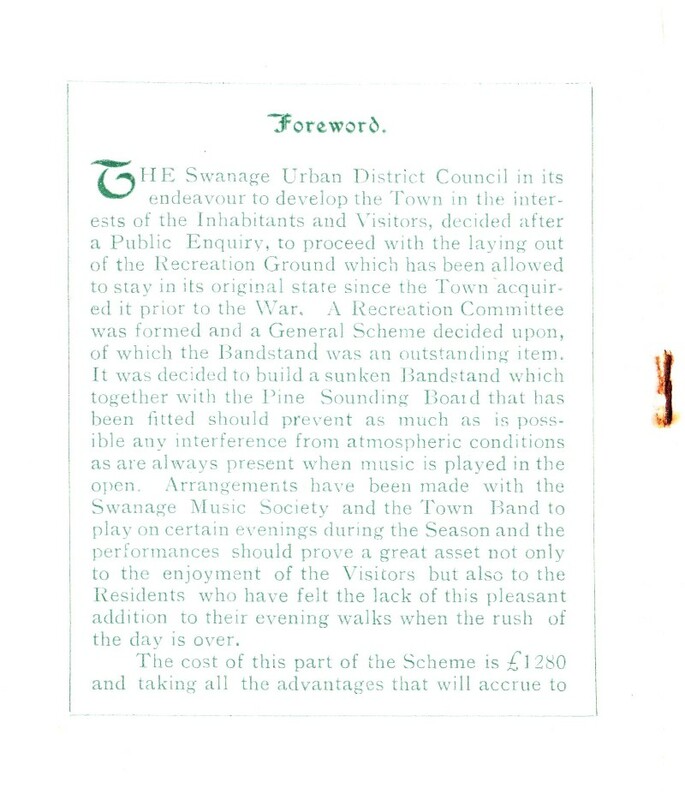 Once the bandstand is restored the Programme will be donated to Swanage Museum. 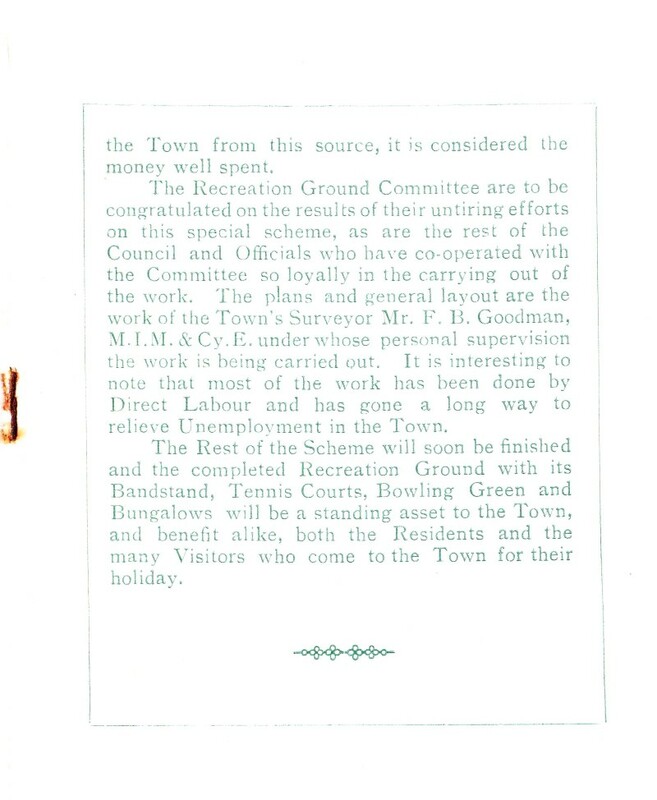 The Bandstand would have been opened on the 31st July but the weather was too inclement. 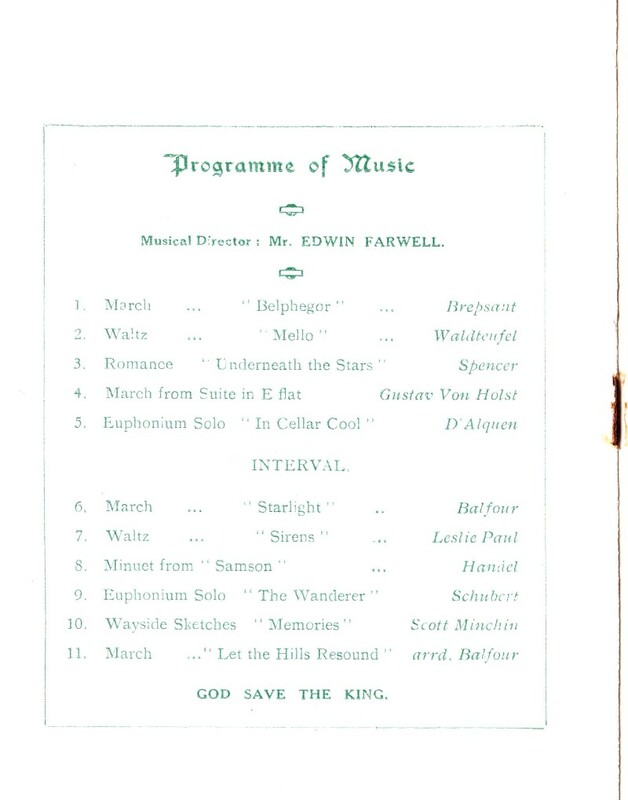 Some of the names in the programme will be familiar to Swanage residents. 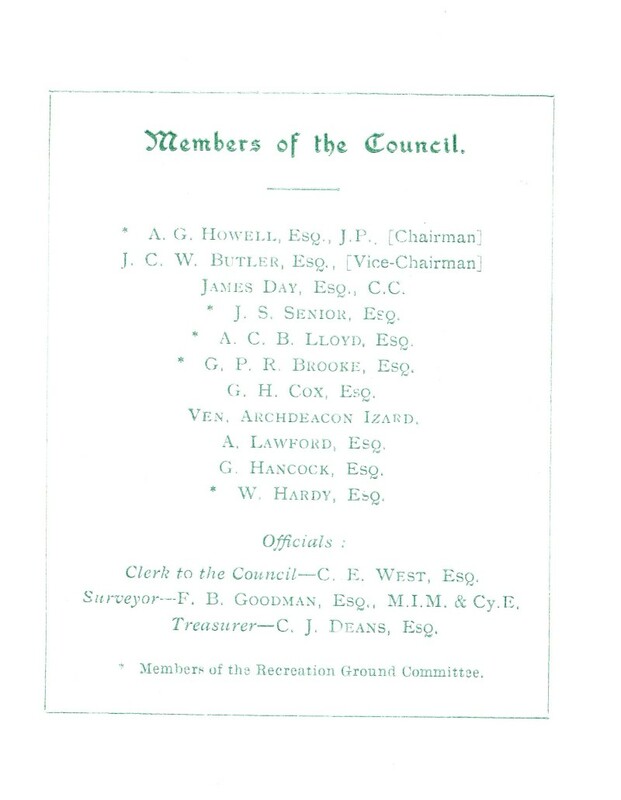 If you are related or have information on any of them we can add it to the website.